The CREW Trust Trail Steward program provides our guests with a friendly and welcoming CREW volunteer ambassador along the CREW Trust trails. The Trail Steward is the “face” of the CREW Trust. 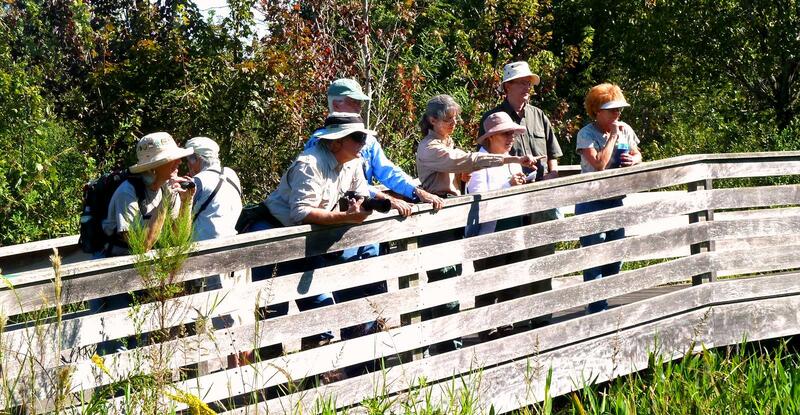 Now, in its second season, the very successful Trail Steward program needs more volunteers. what the guests’ expectations are. The Trail Steward can also provide safety information to our guests. Trail Stewards create their own schedule, a few hours a month or a few hours a week. Whenever the Trail Steward wishes to serve, they just show up and interact with our guests. Perfect for those who do not want get tied down to a schedule. To become a CREW Trail Steward, contact the CREW Trust Staff at CREWTrust.org and click on “Volunteer” or call 239-657-2253. Training will be provided free to those who wish to participate in this fun and rewarding rewarding program.